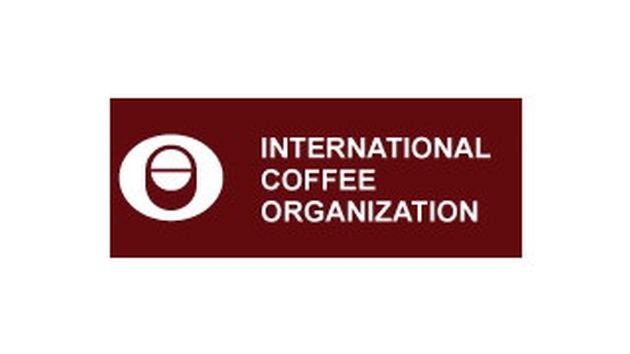 LONDON, UK – For the first time, the International Coffee Organization (ICO) has gathered the most significant group of international lenders and donors during its 4th Consultative Forum on Coffee Sector Finance (4th Forum). The 4th Forum ‘Bridging the Gap Between Farmers and Finance’ took place on 23 September 2014 at the ICO’s headquarters in London. At the three previous meetings of the Forum, topics such as risk management for producers and the benefits of aggregation were analysed in depth among ICO Member countries and global experts. In the fourth iteration of the event, the ICO brought together the delegations of exporting and importing countries with lenders and donors. “The 4th Forum brought lenders and donors in direct contact with the representatives of coffee producers to enable dialogue around key challenges facing the industry at farm level. The objective was to discuss and implement concrete plans for poverty alleviation and wealth creation in rural communities which depend on coffee production,” said Juan Esteban Orduz, Chairman of the 4th Forum. Among the participants of the event were multilateral financial institutions, as well as private foundations and lenders from around the globe. Mauricio Galindo, Head of Operations of the ICO, confirmed the attendance of representatives from the Asian Development Bank, Common Fund for Commodities, Inter-American Development Bank, and the World Bank. Government agencies such as the U.S. Agency for International Development (USAID), the Center for the Promotion of Imports from Developing Countries (CBI), the Dutch Development Bank (FMO), the German Federal Enterprise for International Cooperation (GIZ), Spanish Agency for International Development Cooperation (AECID), DEG (Germany), were in attendance. Additionally, the ICO hosted representatives from a number of private foundations, lenders, and non-profits including the Hanns R. Neumann Stiftung Foundation, IDH, Rabobank, Triodos, FAST, responsAbility, and Shared Interest. Participants agreed that the 5th iteration of the Forum would be formatted as a workshop and be scheduled for March 2015. In the workshop, hands-on sessions and lectures will be held between funding agencies and ICO Members to guide ICO producing nations on the successful composition and submission of project proposals in today’s international development landscape. Proceedings, background information, videos, presentations, and other content from the 4th Forum can be found at this link.